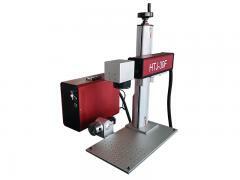 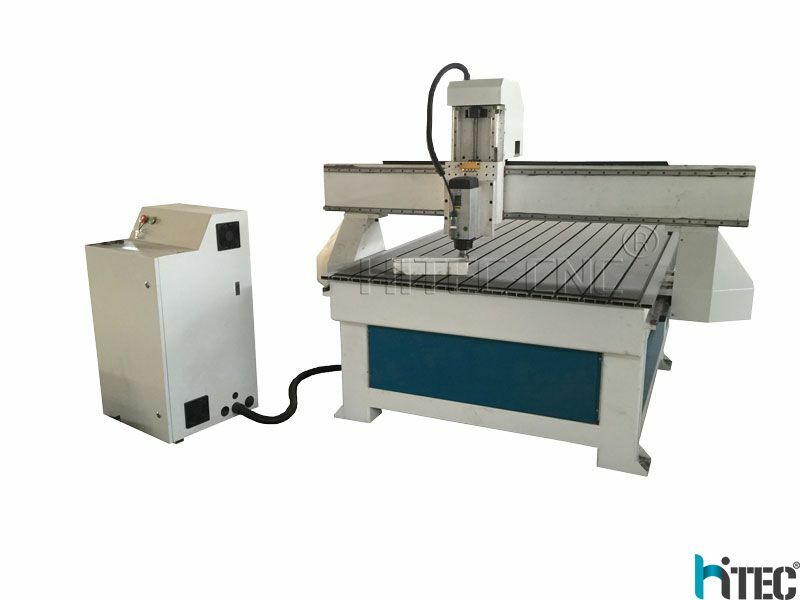 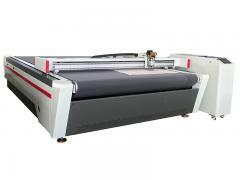 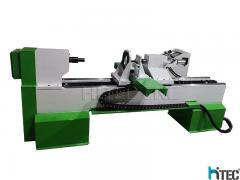 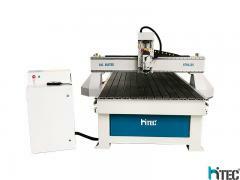 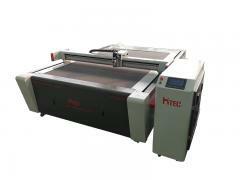 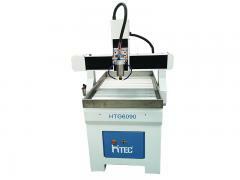 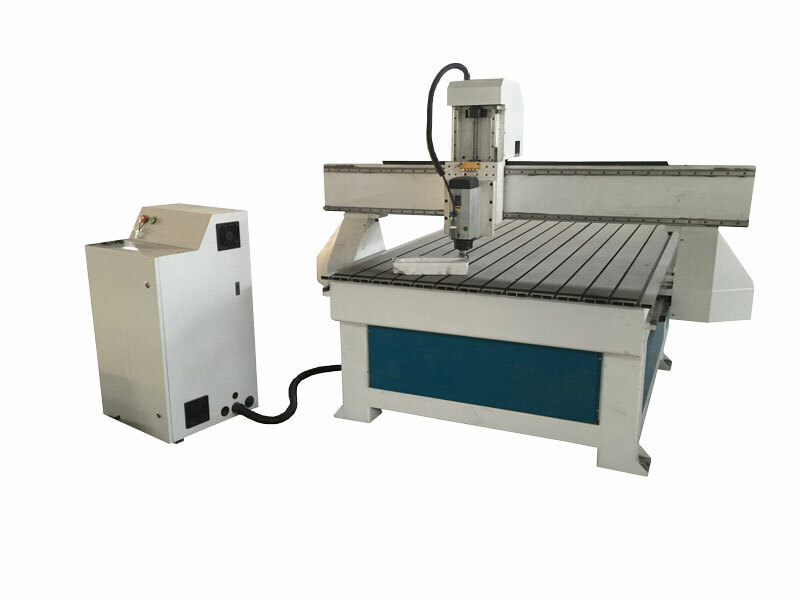 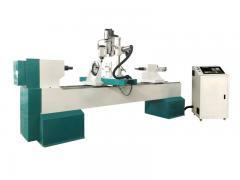 6..Well-known HSD spindle 6kw, strong cutting ability, low noise, to ensure the machine working for long time. 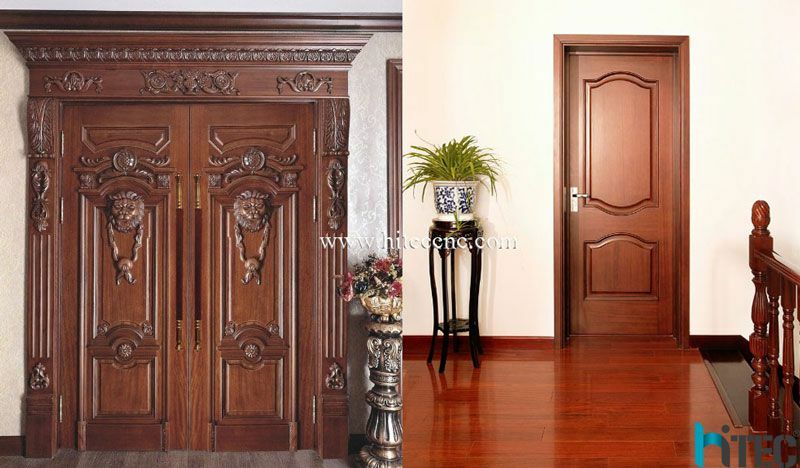 1) Wooden door and furniture decoration industry. 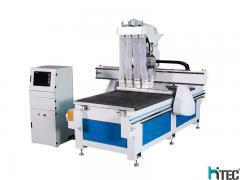 2) Wooden crafts processing,Electronic product industry,Instrument industry and EVA processing industry. 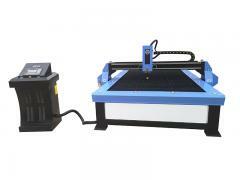 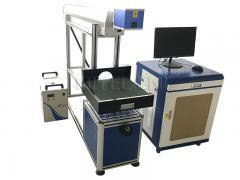 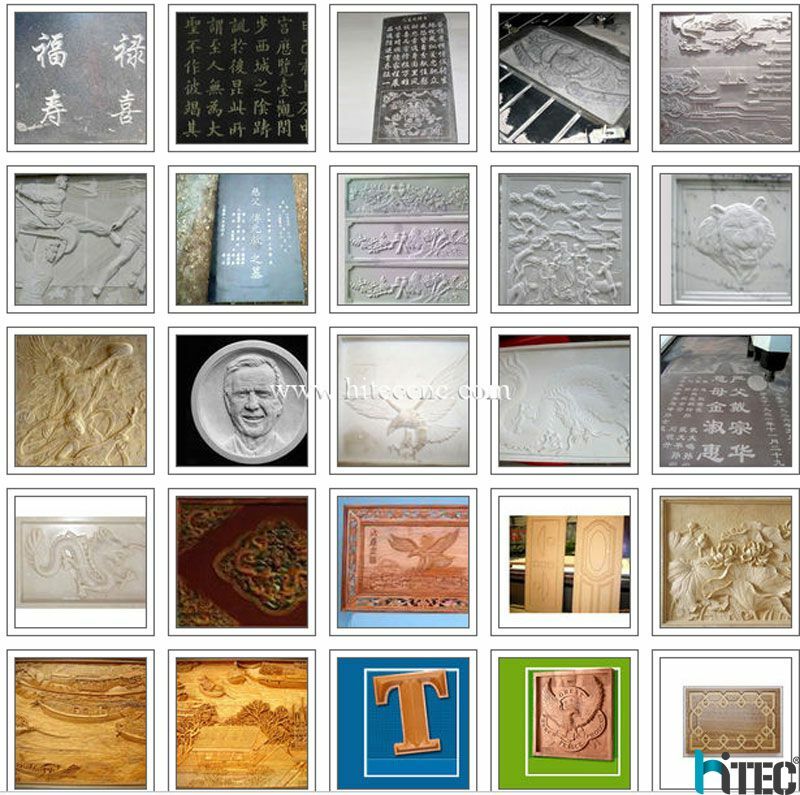 3) Acrylic, double-color board, PVC, EVA, ABS board, stone, imitation stone, metal, Aluminum Mold etc.